Simon Anholt is also the initiator, together with Robert Govers, of the Good Country Index, an attempt to rank countries according to how much good – or bad – they do for the global community. Read our previous blog post on why, despite its flaws, the Good Country Index is a good idea. Both Anholt and Govers have written books on place branding that are essential part of any reading list on the subject: best-selling books by Simon Anholt and place branding books by Robert Govers on Amazon. 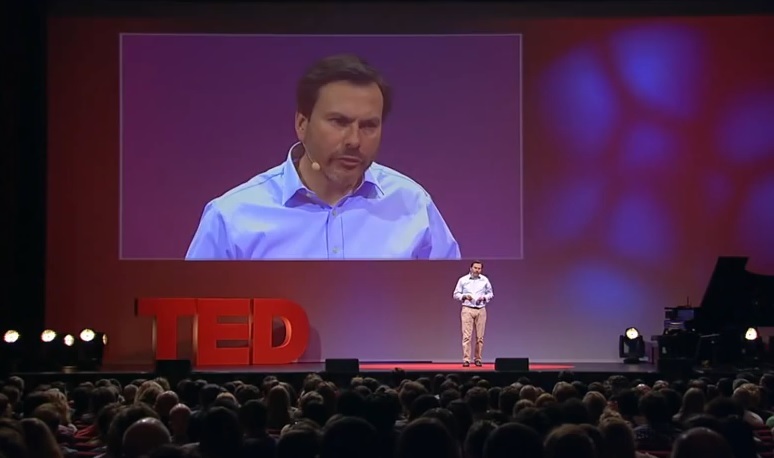 Did you find this post on the TED talk by Simon Anholt on the Good Country Index useful? Please share!